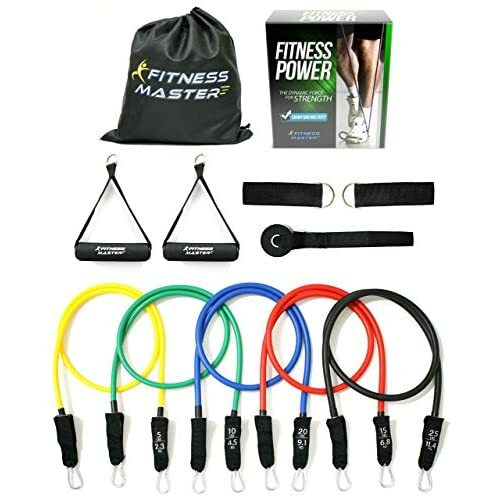 Categories: Core and Abdominal Trainers, Exercise and Fitness, Sports and Fitness, Sports and Fitness Features, Sports and Outdoors, Strength Training Equipment. 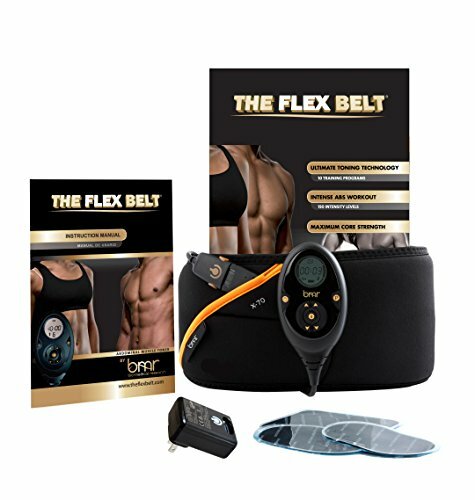 In a 6 week clinical trial done with The Flex Belt Ab Belt, 100% of the participants received results. 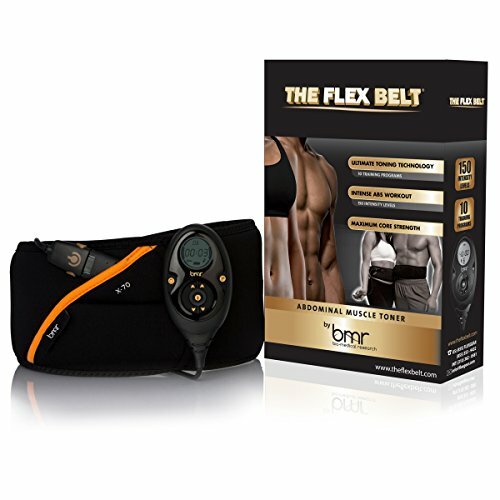 100% of Flex Belt users reported that their abs felt more firm and toned by using the Abs Belt. 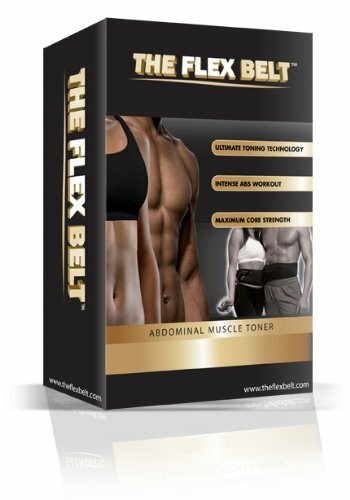 92.3% of Flex Belt users agreed the firmness of their abdominal muscles increased as if they just did an Ab Workout. 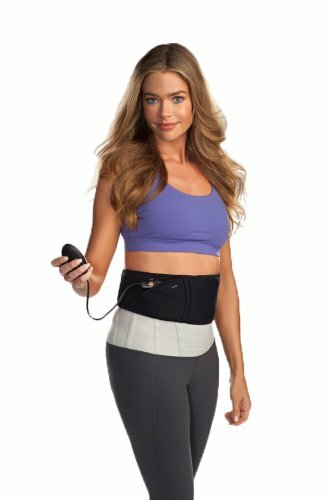 This is the exact same electronic muscle stimulation technology that physical therapists use to help rehabilitate their injured patients’ muscles. 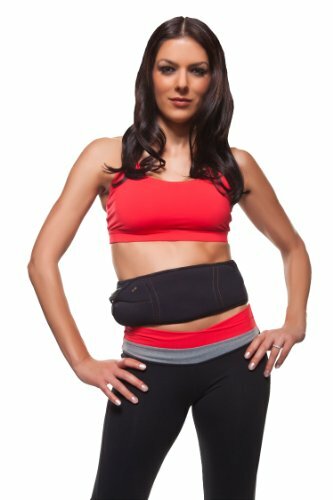 The Flex Belt Ab Belt flexes your stomach ab muscles for you so they get a very concentrated work out. 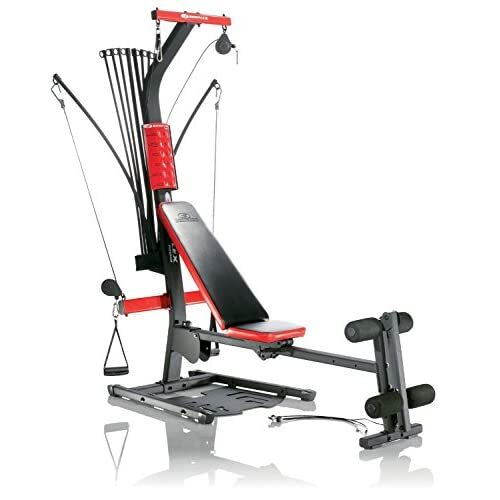 In a 6 week clinical trial, 100% of users reported firmer, more toned abs and a 72% increase in abdominal muscle endurance (core strength) when used 5 times per week for 6 weeks. Kindly refer the user manual attached below for troubleshooting steps and instructions. Save 2% with this coupon. Enter code 02LGSAVE at checkout.